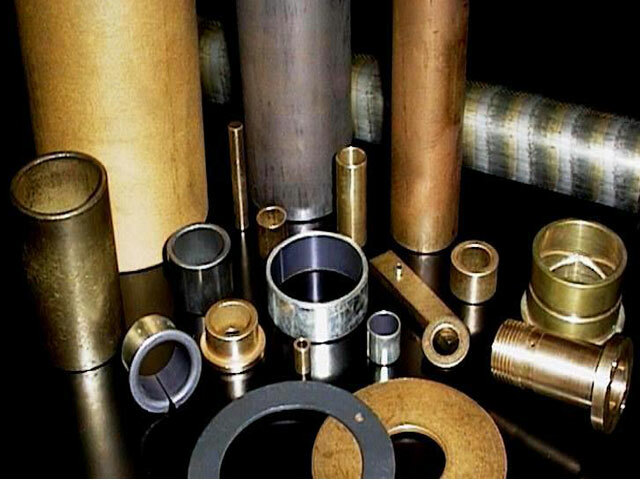 We stock and offer a wide variety of bronze alloys and metals. 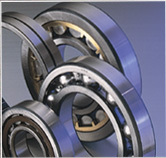 We stock a large inventory of 932 bearing bronze here in Norfolk. 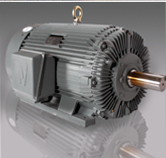 We also carry aluminum, manganese, tin, silicon, nickel, phosphor bronze and stainless steel materials. 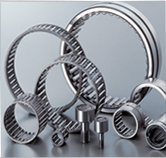 Our capabilities range from lathe cutting, chrome plating, welding, boring, heat treating and turning. So if you need raw material or finished parts we have the bronze or metal to do the job.